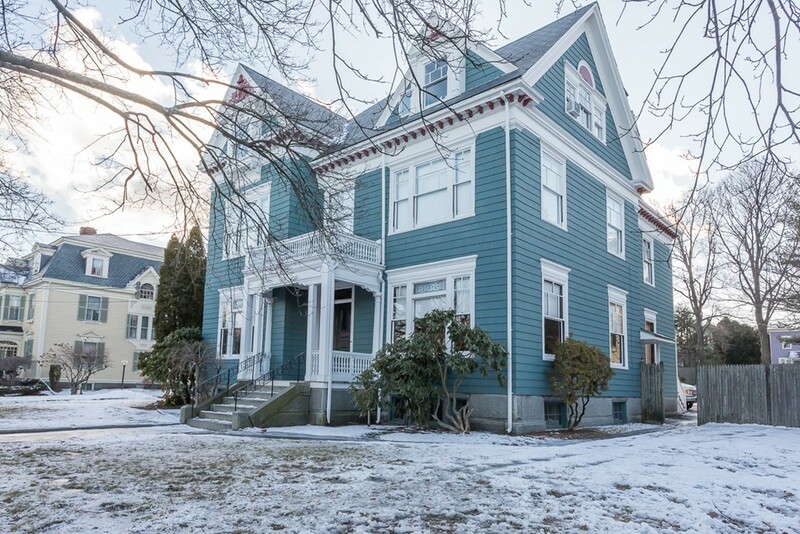 Gorgeous large 2 bedroom on first floor, with over 2,400 sqft!, in Victorian mansion with beautiful period details. Antique lovers Delight! HEAT AND HOT WATER INCLUDED! Plenty of off street parking! WASHER/DRYER in unit. 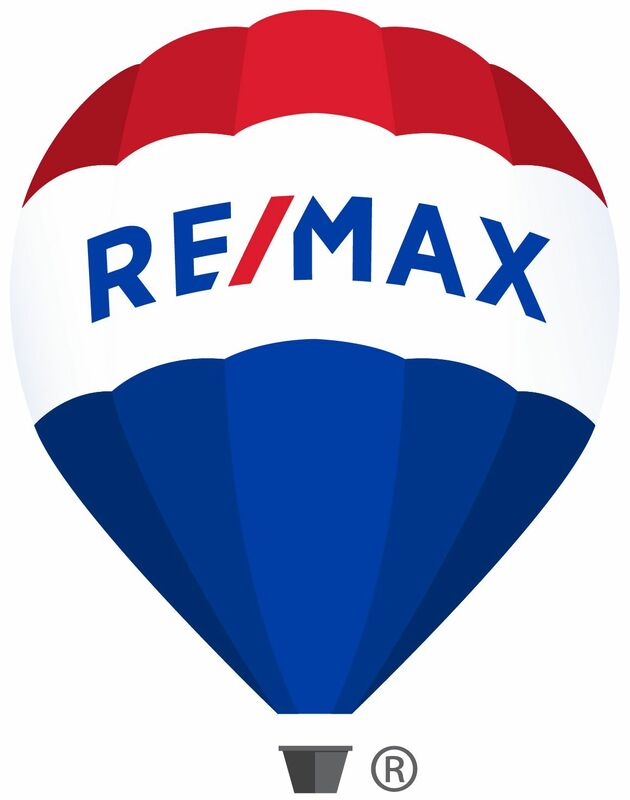 Close to downtown Salem and university. Sign a 2 year lease and month rent is $2200.00. NON SMOKER, NO PETS, NO EXCEPTIONS. NO CALLS please.